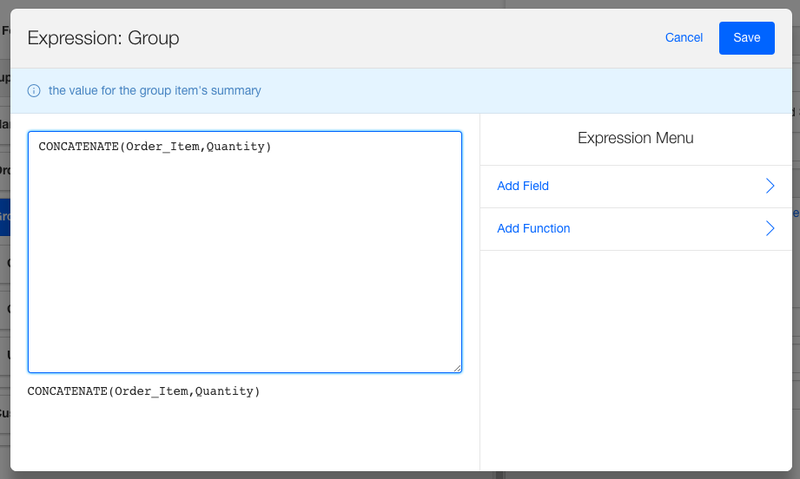 In this article we will give an overview of changing the default "Edit" text on the button for a repeat group. 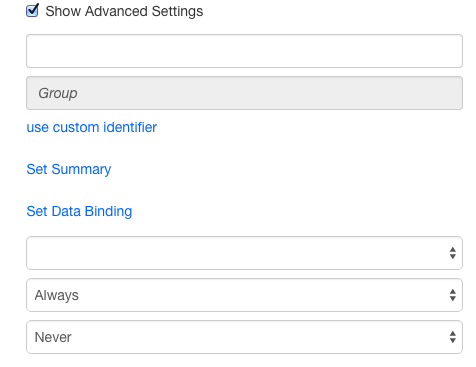 Open the form in the designer and toggle the "Show Advanced"
Remember you can always use the function builder via the "Add Function" button to help. Concatenate is useful here, but consider using IF -> THEN -> ELSE type expressions to make this even more powerful. Another idea would be to compute the line item subtotal (qty x unit cost) and display this in the summary expression. It's a bit difficult to find, but setting these expressions really helps with usability for your people in the field. We hope you find this guide useful - we look forward to hearing your comments. This concludes our overview of the Set Summary feature. If you have any questions or comments feel free to send us a message at support@devicemagic.com or leave us a comment below.